The Billy Creek Trail is split into two distinct areas. The Billy Creek East Trail is appropriate for beginners, as most of the trail runs along a road. The Billy Creek West Trail is an intermediate-level hiker's paradise with two rustic bridges and a challenging climb up and over Winding Stair Mountain. This seven and a half mile round-trip trail is marked with small white signs that may occasionally be difficult to see. 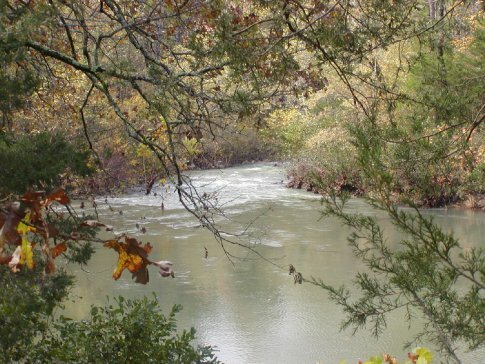 Sights along this scenic hike include the beautiful Billy Creek Recreation Area, which offers primitive tent camping, vault toilets and a picnic area. Located 15 miles east of Hwy 271 on Talimena Dr/Hwy 1. GPS N 34 44.226, W 94 43.668.